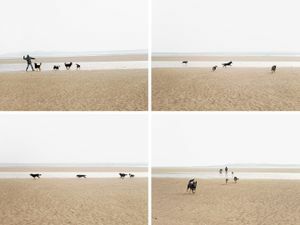 I was born in London, started taking photographs as a teenager, and have been involved with photography ever since. 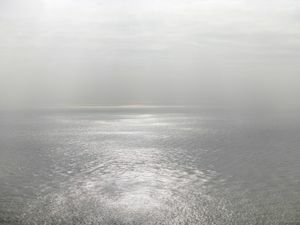 In 1979 I set up Science Photo Library, a picture agency specialising in science and medicine. 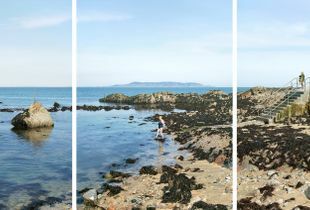 In 2003 I started a new career as a landscape photographer, with a focus on exploring natural change in the world around us. 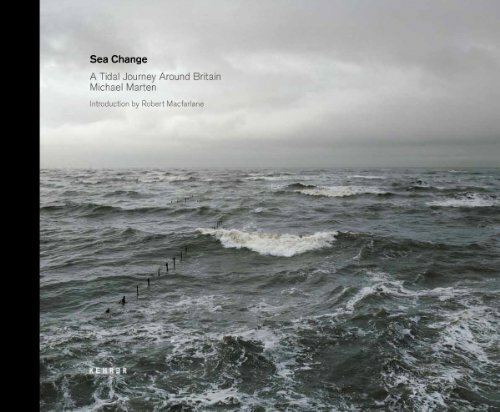 Sea Change, a series taken over 10 years, compares identical views at high and low tide around the coast of Britain. 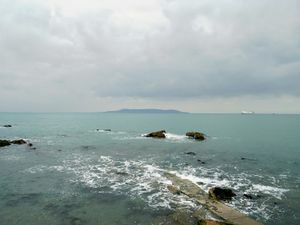 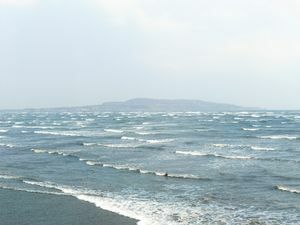 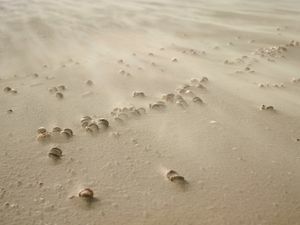 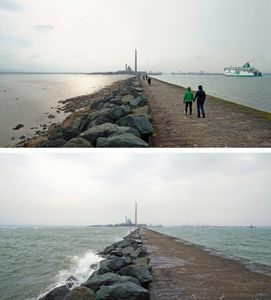 Sea Change won the LensCulture portfolio grand prize in 2011 and has been exhibited in Britain, Italy, Denmark, and the United States. 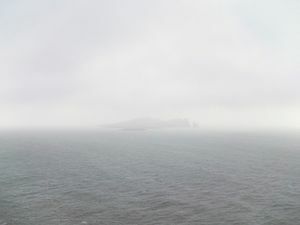 In 2013, I contributed 12 photographs to a group show on the theme of James Joyce at the Francis Kyle Gallery in London. 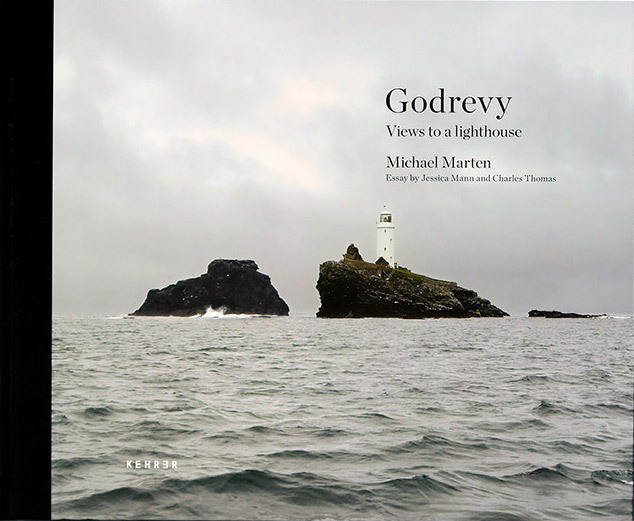 'Godrevy: Views to a Lighthouse' is a new series of pictures, taken over the past four years. 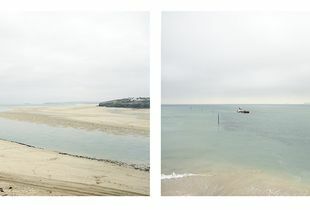 The dramatic daily push-and-pull of ocean tides depicted in diptychs by UK photographer Michael Marten makes for some jaw-dropping wonder. 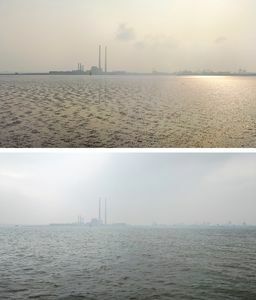 The pairs of photos were made from the exact same vantage point, usually within 24 hours of each other.